Bitcoin Cash features near-instant transactions, extremely low fees, a rapid adoption rate as BitPay ads hundreds of thousands of merchants and as more conferences are scheduled, it can easily scale globally thanks to on-chain scaling and bigger blocks. Bitcoin Cash does not require Banks, or Government and does not include any fees from either one. Bitcoin cash sticks to fundamentals as described in the Satoshi Nakamoto whitepaper: https://blockchair.com/bitcoin/whitepaper Bitcoin Cash accomplishes many of the features other cryptocurrencies only claim to accomplish. Bitcoin Cash doesn't even need to use off-chain or second-layer™ solutions in order for it to function extremely efficiently, unlike others... this makes Bitcoin Cash the most efficient Direct Peer-2-Peer Digital/Electronic Cash in the world. wow this is awesome. you def have great video editing skills. one thing i wanted to highlight in the original video but couldn't was the fact that the balance in my bitcoin.com wallet was zero before the cointext payment came through, proving that 0-confirmation payments are possible. 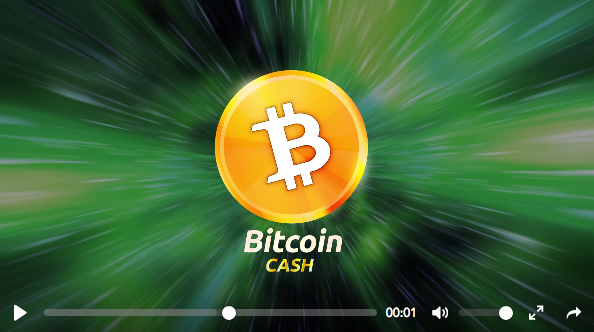 anyway, just a thought of something else to point out in the video for people who aren't familiar with BCH. i look forward to more stuff from you. Yours becoming more then content creators platform. People coming together and collaborate. I seen in one comment the offer to edit the video. Waw, took only few days. And what a result. All happy.